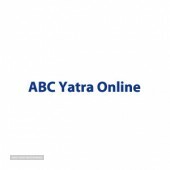 Descriptionabc yatra online is a division of AbcYatra Online, head-quartered at Tiruppur, and caters to the travel needs of people across the World. 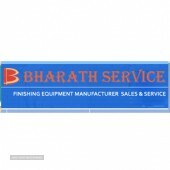 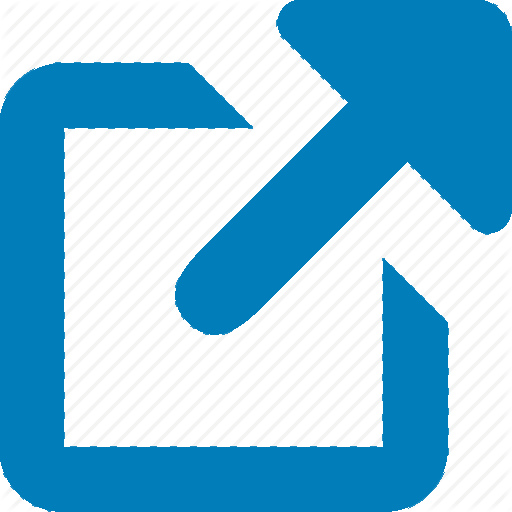 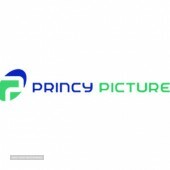 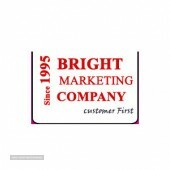 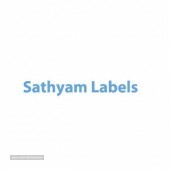 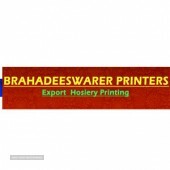 DescriptionWe are one of the leading printers in Tirupur. 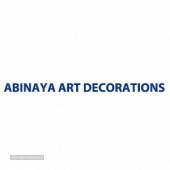 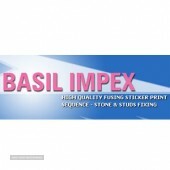 We are Specialist in High Quality Fusing Sticker print, Sequence - Stone & Studs Fixing. 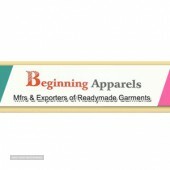 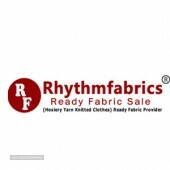 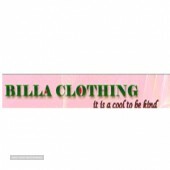 Descriptionmanufacturing and supplying a comprehensive range of Mens Wear, Babies Wear as well as Ladies Wear. 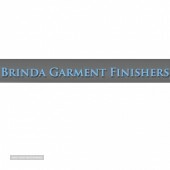 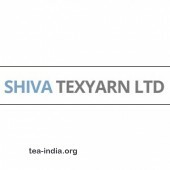 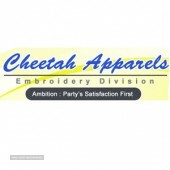 DescriptionCheetah Apparels Embroidery Division was established in the year 2000. 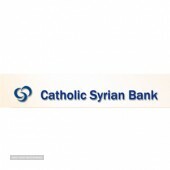 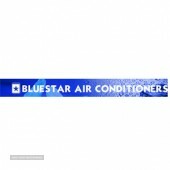 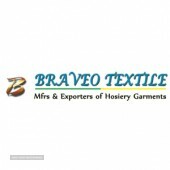 We are comitted for better price and quality products.